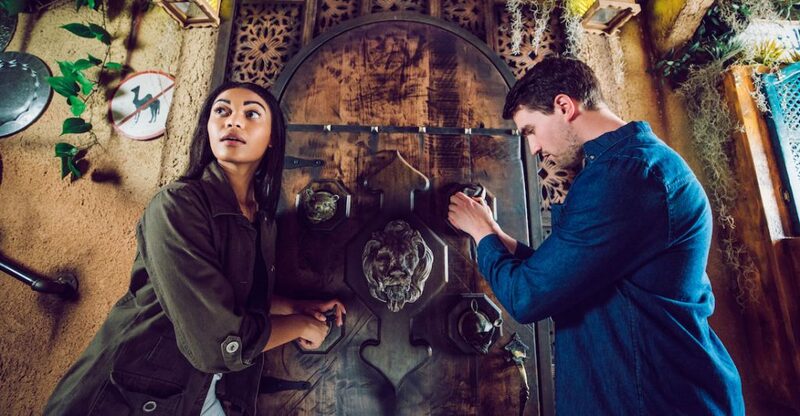 Nashville-based The Escape Game has opened its first Georgia location. The escape room concept is housed in The Battery Atlanta, at 900 Battery Ave SE, Suite 1020. 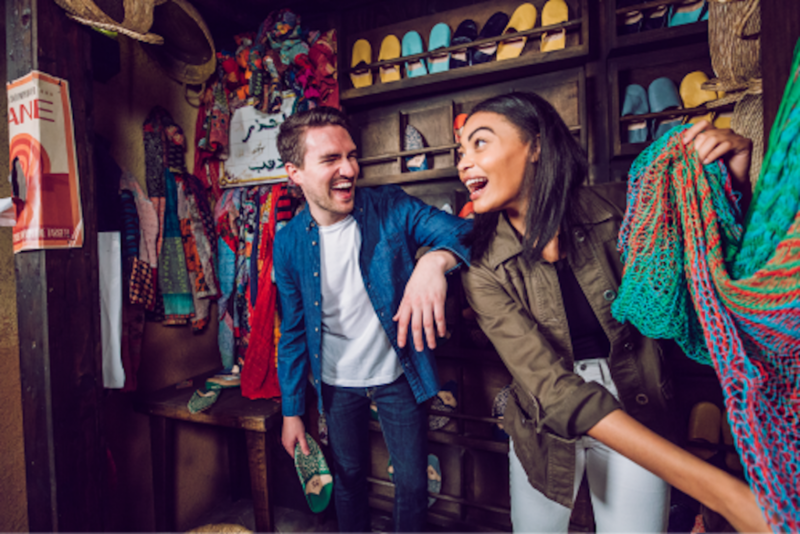 "Teams work together to find clues, overcome challenges, and ultimately complete a mission to escape the room," according to a press release this week. "Each game immerses teams in scenic design that rivals Hollywood movie sets and incorporates twists, turns, and jaw-dropping surprises around every corner." Atlanta is the thirteenth location for The Escape Game. “Our team works hard to design and deliver immersive, interactive experiences that every single guest will love,” Max Magura, marketing manager at The Escape Game, said in the release. Gold Rush: You’re on the hunt for hidden gold left by an old prospector...but so is the mob. Find it first! Playground: Get your final report card if you want to make it to the annual Summer Kickoff Kickball Tournament in time. Pass or fail, you’re in this together! of world security. Can you rise to the occasion and save the day? The Heist: A priceless piece of art has gone missing. Pull off the ultimate art heist and steal it back. The original The Escape Game opened in 2014 in Nashville, TN. 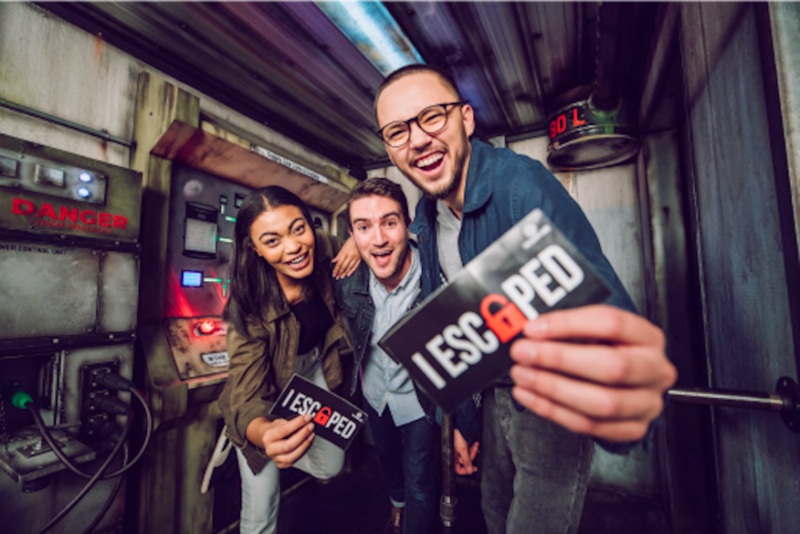 Since then, The Escape Game has expanded to eleven cities in seven states with 13 locations that have hosted over 1.6 million guests. string(49) "900 Battery Ave SE, Suite 1020, Atlanta, GA 30339"
Escape rooms - the MOST annoying way to spend an afternoon with coworkers.